Director Adrian Hedgecock. Written by and starring Anthony Spargo. Comedy. 2014. 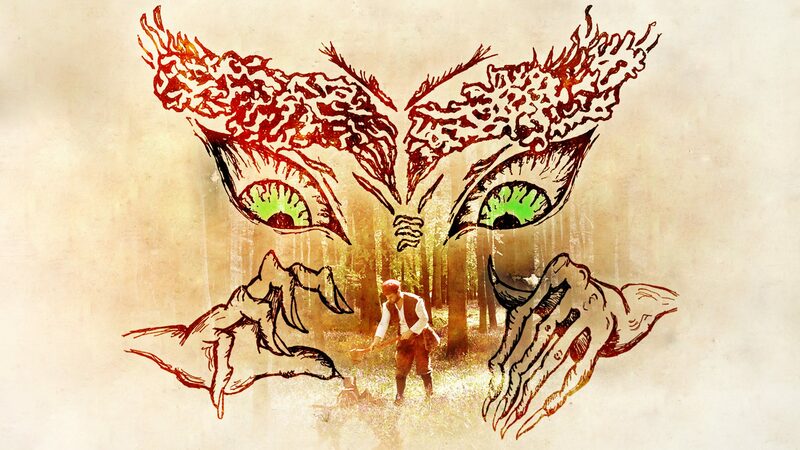 A Woodcutter (Martyn Dempsey) finds a magical box and lets out a Goblin Devil (Anthony Spargo) hell bent on claiming the stupid, lonely man’s soul.